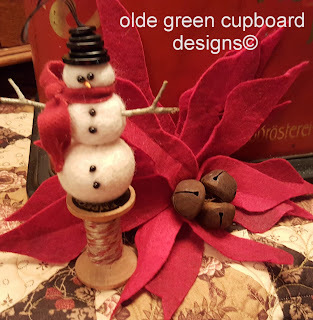 Olde Green Cupboard Designs: "Spirit of Christmas"
What a fun week so far... 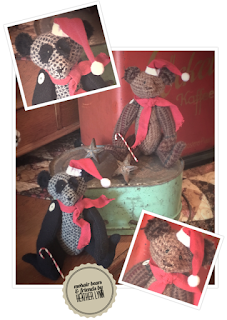 I've been working on some designs for our K & K Company... and finishing up our projects we are teaching at the "Spirit of Christmas" Retreat in North Carolina! (by the way.. .it's only a full days drive from Jacksonville... no air fare if you choose to enjoy the drive... lots of fun places to stop and visit too... we took 2 days and had a blast). This is your one chance to "hang out" with this awesome ... FUN... group of designers! You will experience the "Best Christmas Memories Ever"! 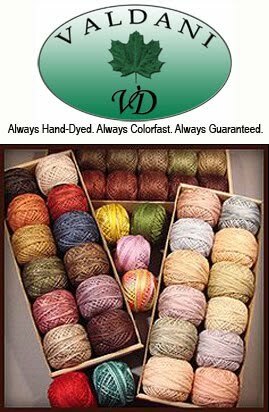 Then you can take all of your projects, patterns and experiences home with you and share with your family and friends. We'll be stitching, sharing, eating, laughing, decorating, singing (well.... maybe not on the singing part), resting and having a wonderful time together. Please join us - fill out your registration form today - send in with your deposit and get your name on the attendee list! Honest... you do not want to miss this!! Here are some "teasers" for you!!!!! 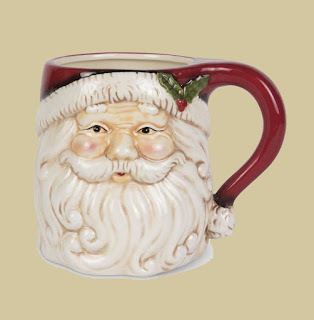 Don't you love this Santa?? He will be yours... with a surprise inside! 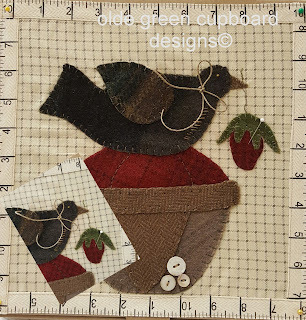 I wonder what's under this birdie applique??? Can you guess? 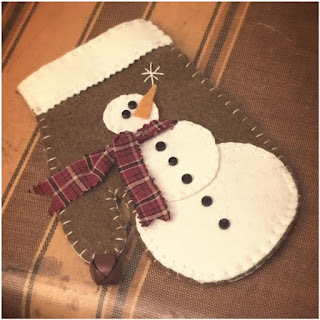 This Snowman mitten is adorable? What will we use him for? Hmmmm.... snowman or poinsettia????? Which do I like the best? OMG!!!!! I can't decide... do I like the black & white panda.... or the brown one? eeeeekkk! cute little fellows???? You'll have to attend and see!!! Okay...there you go.... enough teasers....!!! Sign up with us and come for the time of your life! You will be so full of the Christmas Spirit you won't be able to stand yourself! hahahahahaha! Plus, you will also leave with a binder full of the most wonderful ideas, projects, recipes... that you can use for years and years to come! Go to www.oldegreencupboard.com and sign up today! The Spirit of Christmas is waiting for you!